Welcome to the launch of our Practical Potions Aromatherapy, Online, Apprentice Ship Adventure, Program. This on-line program is a new addition to the college. In its former incarnation, it was part of the Earth Spirit Medicine program (and still is for full-time students). But, you may now achieve a certificate or diploma in aromatherapy, anywhere in North America, with this new, online, only program. The diploma is earned when both the Introductory Certificate Course as well as the Advanced Practical Potions Apprentice Course are completed. 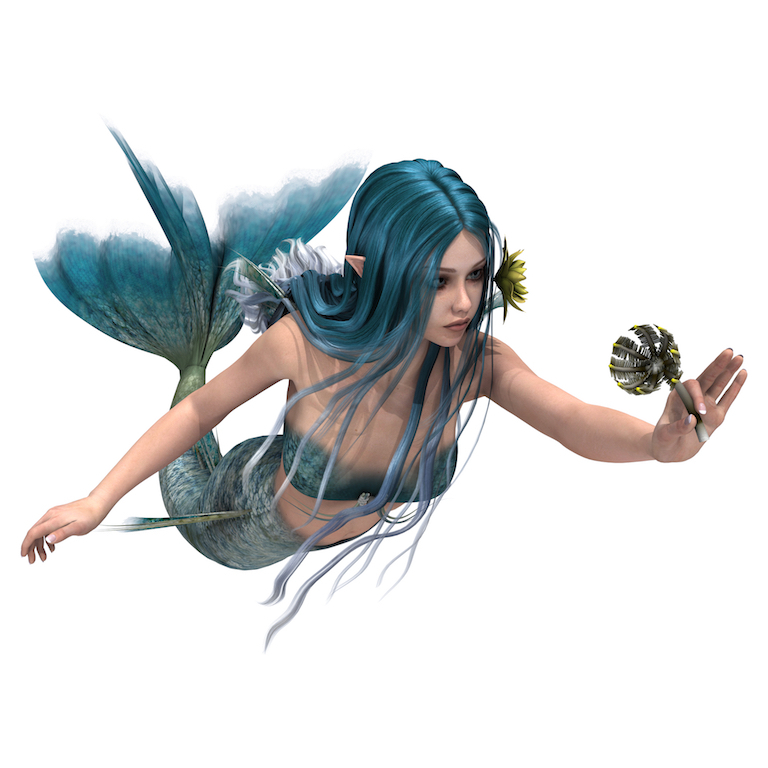 The first level Practical Potions, Aromatherapy, E-Course, Apprentice Ship Adventure is a certification program. 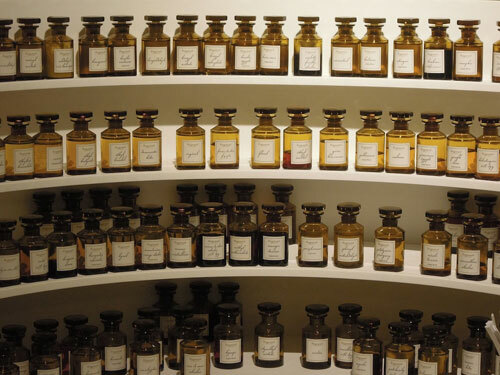 Explore the pleasurable and healing art of Aromatherapy. Bring the potent and disinfecting aspects of essential oils into your home and toss out the harsh chemicals. Heighten your creativity as you learn to work with natural, plant extracts and save money too! The recipes and assignments will help transform routines such as brushing your teeth and bathing into “scentual rituals”. Create simple potions from toothpaste, foot-rubs, and room blends. You will learn about the properties of essential oils and develop your own expertise to create what you need, on a daily basis. You will require a desire to learn and be willing to devote time and attention to your studies. You will receive an equivalent 70- hour college course with detailed write-ups, short videos, exercises and a journal to help guide your journey. 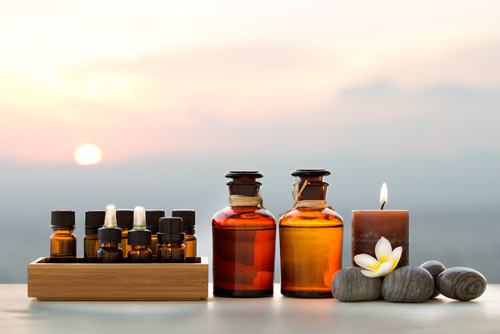 Course completion will result in a certification in introductory aromatherapy. 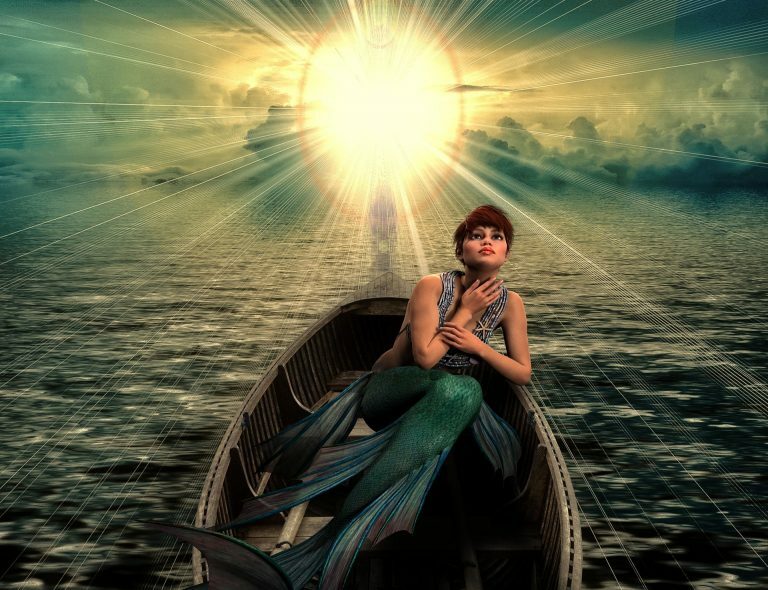 Dive into the modules for the Practical Potions, Aromatherapy, E-Course, Apprentice Ship Adventure! Scenting the Scene- and Introduction- Learn aromatic language, get an overview and experience the magic of diffusion. Chemistry- Get grounded in the science of the makeup of the oils. The Lamiaceae Family- The Devas of Versatility! Toxicology-Introductory Brew Your Potions Safely. The Myrtaceae- Devas of Breath! Creating A “Scentsational” Car Blend. The Geraniaceae Family- Devas of Beauty. Spirit of the Temple – (Diffusion Blend. 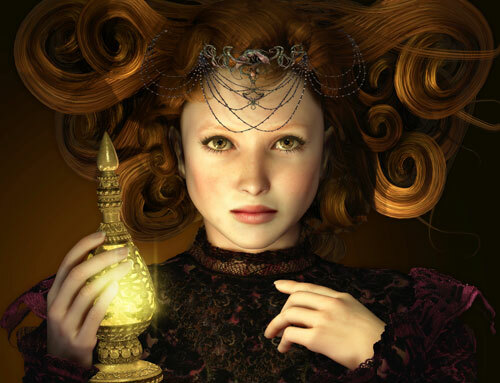 Introduction to Creating Practical Potions & Perfumes. Increase your Skills- Receive an Introductory Aromatherapy Certificate, if you have completed all the steps. Travel Options for the Introductory Aromatherapy Program (This is an online program that comes to you if you have a computer and high-speed internet). You may travel, simply by sitting in your armchair. The Introductory, Apprentice-Ship Adventure costs $1,295.00. Completing all of the course and assignments will qualify you for a certificate in introductory aromatherapy from The Northern Star College. Or you might choose to take the Pleasure Cruise and receive all of the same information, but not be obligated to do the projects, assignments, nor qualify for certification. The Pleasure Cruise costs $895.00 and is not available to full-time, certificate or diploma students. You may also sample the introductory course before buying, by trying out a chapter. Sniff out your reaction and decide if you would like to board the Northern Star, Apprenticeship Adventure. For those sampling the course, check back with your e-course and lessons will appear for you to enjoy for 5 days. If you do join us and commit to the introductory aromatherapy program there are no refunds. The Practical Potions Course will no longer be available in a classroom setting, only online. Interested in Joining Us? Sign Up Here. If this journey feels like an important adventure for you and you would like to join us, you may buy the Introductory, Practical Potions, ApprenticeShip Certificate Program, directly through paypal at the link below. Go here to purchase the Introductory Leisure Cruise through Paypal-You get the full adventure, but no homework and no certification. Want to sign up for the Practical Potions Introductory Adventure, but prefer not to use paypal? Call Catherine at 780 447-3667 and leave a message to sign up for the full course with a credit card, or email Catherine nsc@northernstarcollege.com with your request. An Aromatic Adventure With Many Transformations Awaits! To deepen your expertise in aromatherapy we have an Advanced Aromatic Adventure. Hop back on board for the Northern Star College’s, Practical Potions, Advanced, Apprentice Ship Adventure! Learn about the botanical and intuitive qualities of over 70 essential oils. Inhale the course components, while developing your knowledge about how to use essential oils, safely and pleasurably. Completion of the Practical Potions, Certificate Program is necessary before enrolling in Practical Potions, Advanced. 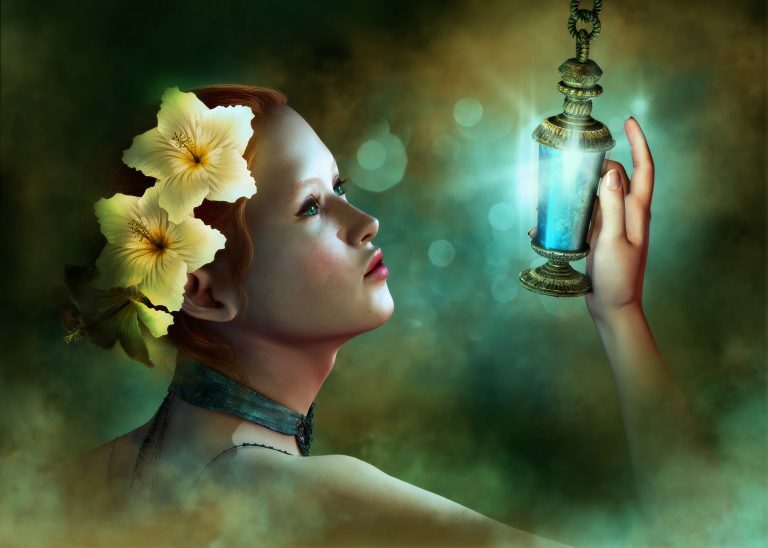 FREE YOUR TRUE ESSENCE WITH THE PRACTICAL POTIONS 2, ADVANCED, AROMATIC E-COURSE! Welcome back to the Apprentice-Ship Adventure. It is time to strengthen your ability to create potions and deepen your connection to the plants. Learn about the botanical and intuitive qualities of over 70 new essential oils. Recipes will help transform daily routines, like beauty and cleaning your home into meaningful experiences. Build knowledge about how and when to use the oils. This is where you start to think for yourself, like a creator. When should you use certain essential oils and carrier oils? How do you combine them to create a synergistic blend? This depth of knowledge will help you create with competence and confidence. As you complete course segments, you will manifest your know-how by making useful products. These products are useful for many aspects of your home and personal care routine, but might also be turned into saleable products for online, and a farmer’s market. Some graduates supplement their income with their creations. You will receive an equivalent 77-hour college course with detailed write-ups, videos, exercises and a comprehensive journal to help guide your journey. Course completion of both The Introductory and Advanced Practical Potions Program and assignments will result in a diploma in aromatherapy. You will also have access to the Facebook forum to build alliances and share insights with your group. Pleasure Cruise Students are off duty at this point. The Apprentice-Ship Adventure, Advanced route requires an investment of (Coming in September). Completing all of the course and assignments will qualify you for a diploma in aromatherapy, by The Northern Star College. Or you might choose to take the Pleasure Cruise and receive all of the same information, but not be obligated to do the projects, assignments, nor qualify for certification. The Pleasure Cruise costs (Check back in September) and is not available to the full-time certificate or diploma students. If you are a graduate of The Practical Potions Introductory Course and would like to further your knowledge you may sign up for the Advanced, Practical Potions Adventure calling Catherine at 780 447-3667 and leaving a message, or emailing her your request nsc@northernstarcollege.com. Catherine will handle all financial or administrative questions. You may also pay through paypal after September 1. If you do join us and commit to the aromatherapy program there are no refunds. 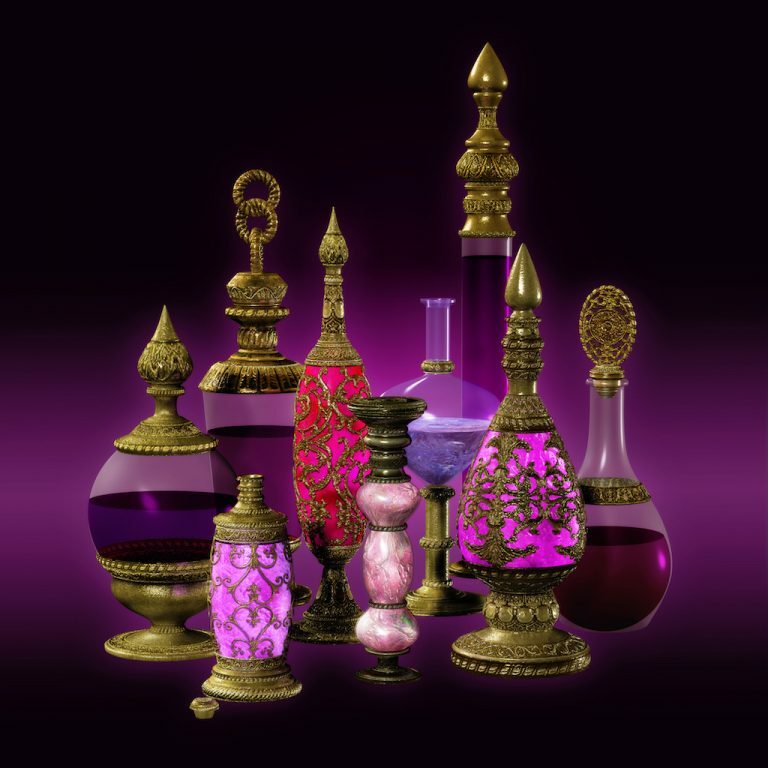 The Practical Potions, Advanced Course is only available in an online format. 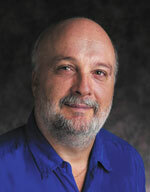 Robert has been a student of plant medicine for over 40 years, including 18 years as a clinical herbalist. He is a professional member of the American Herbalist Guild and has a Bachelor’s Degree in Botany. 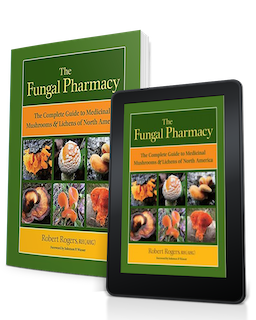 Robert is the author of over fifty books on medicinal plants of Western Canada. 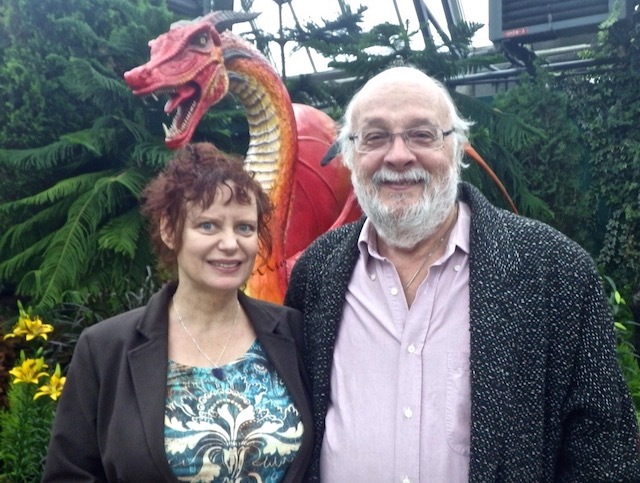 Robert has taught plant medicine for over 30 years from casual herb walks to university classes. He is a popular speaker with international experience. He has been described as a true “green man” with an affinity to nature, and an avid fan of our indigenous plants and mushrooms. Robert is steeped in all levels of the natural health industry from organic farming, oil distillation to clinical work. 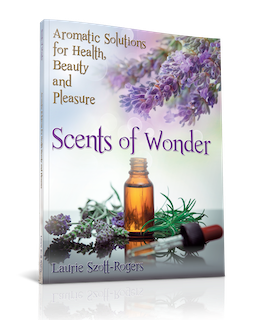 Robert and his wife Laurie are owners of Self Heal Distributing and Scents of Wonder essential oils. My journey away from mainstream scents started as a child when I was repelled by the smell of cosmetics, cleaners and personal care products. I also had a great love of blending and creating “potions”. Working with the essential oils and plant devas has given me an amazing aromatic palette to create from. It has enhanced many aspects of my life from- how I wash my face with toning floral waters to the way I create an aromatic spa when I bathe. Aromatherapy has allowed me to dream up and manifest hundreds of potions and products. It has inspired me to write and teach so that I can help others attune to their inner alchemist and create potions and products that express their authentic tastes and enhance their lives. We are excited to take Practical Potions to those who feel the call to train in the sacred arts. The Practical Potions, Apprentice Ship Adventure offers new, exciting possibilities to learn from any location. 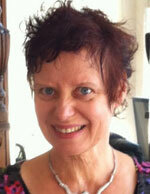 I have been an alternative health teacher for over 25 years. Robert and I have had a wholesale aromatherapy line for over 27 years and we have both been involved in all aspects of the business. Blending is still something I approach with passion. Bridgid, an ancient goddess. 5 animated guides including, Jo Anna the tour guide, Mairi the aromatic student, Don the computer whiz, Jerry the chemist, Trish the botanical instructor, Jinny the spa and beauty instructor, and Dr. Herb Botanic, (not a medical Dr. but an animated aromatherapist). Unsure about taking an online course? We get it. It is a big leap, but there are advantages. Here is an article from an online expert, about the advantages of online learning. Press the link below. Copyright: Northern Star College-Laurie Szott-Rogers.